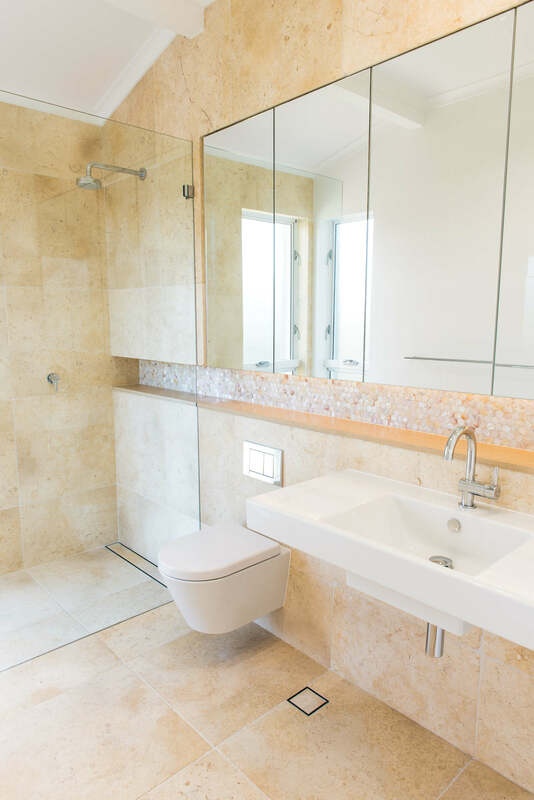 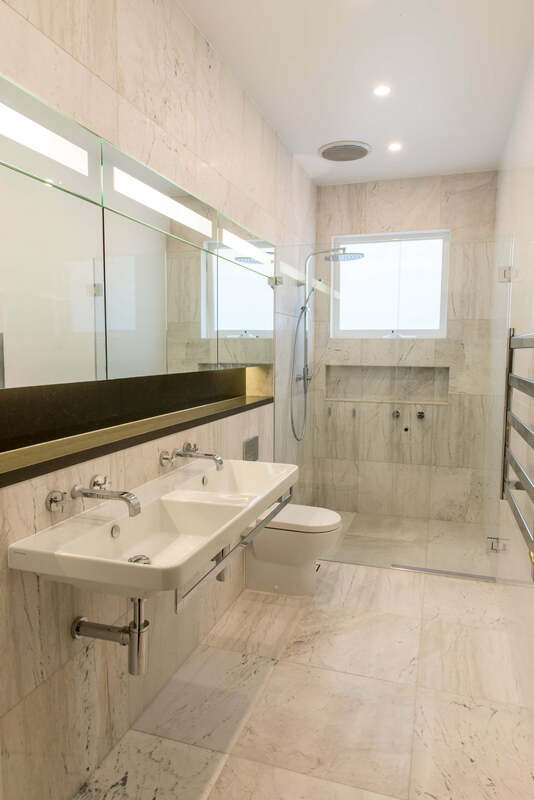 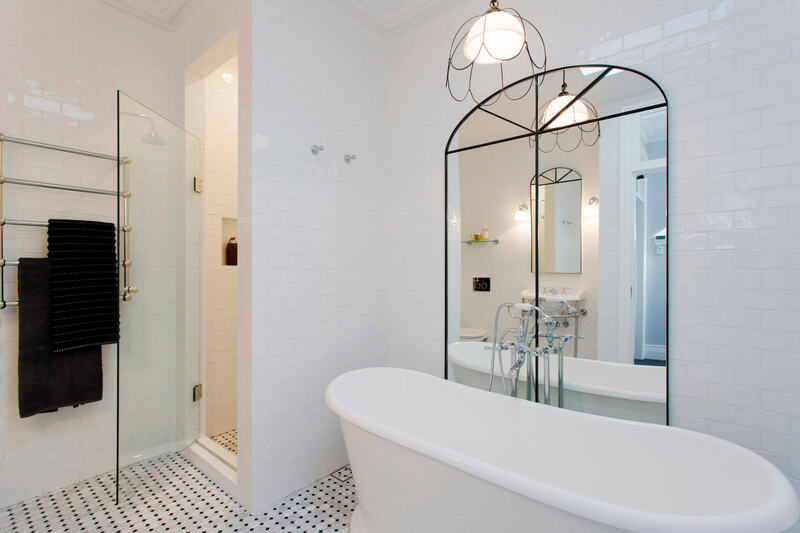 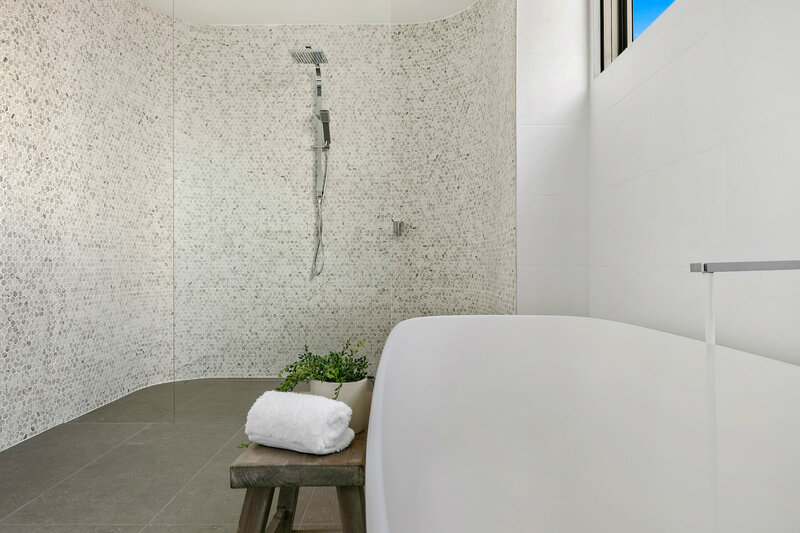 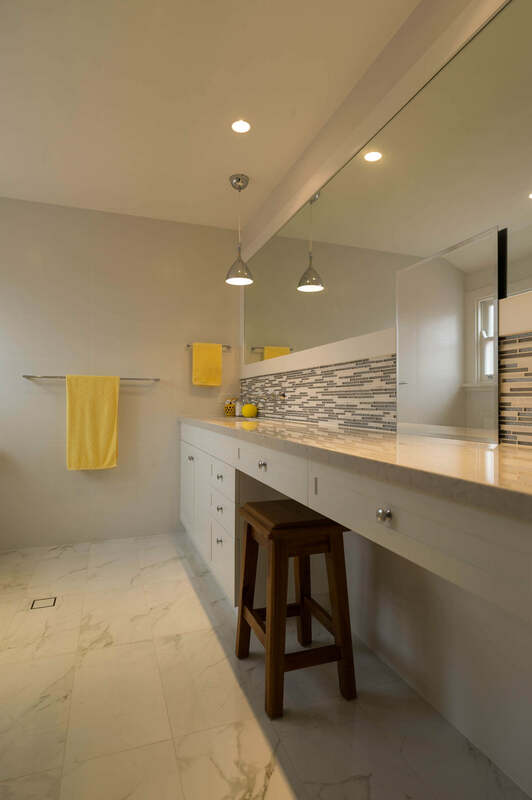 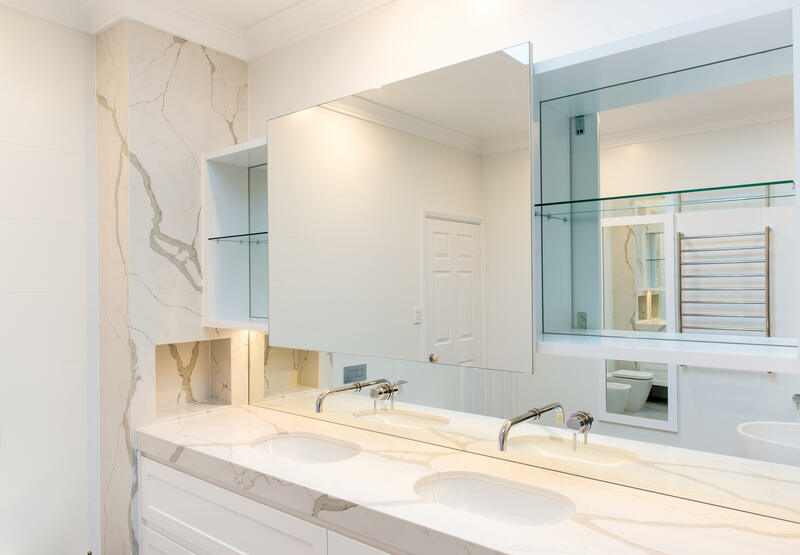 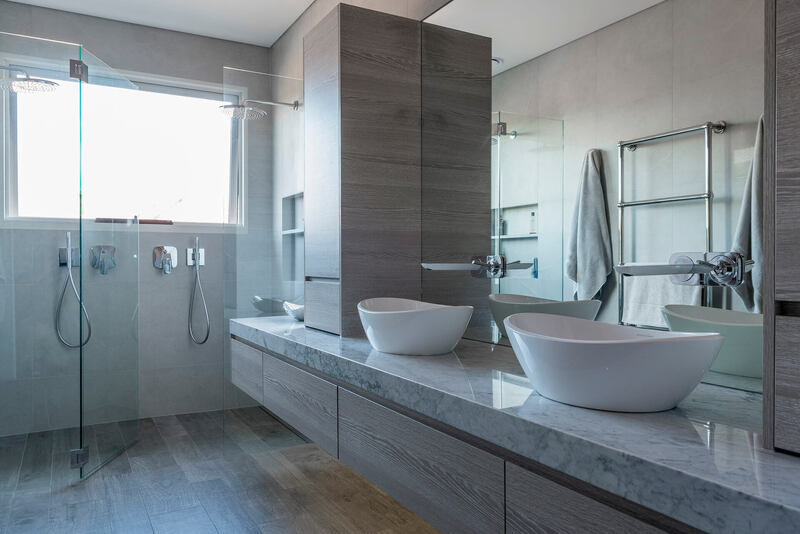 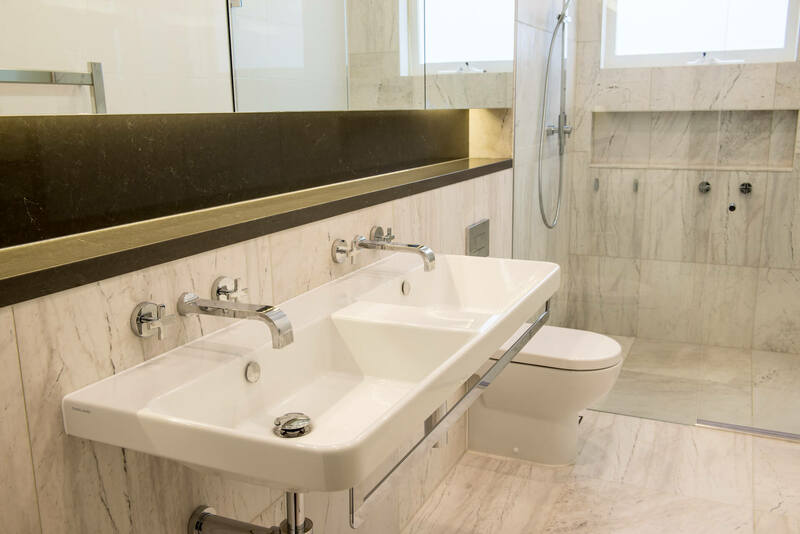 Bathrooms are one of the largest investments when building or renovating, but if designed well they will add much more than their equivalent value to your home’s resale value. 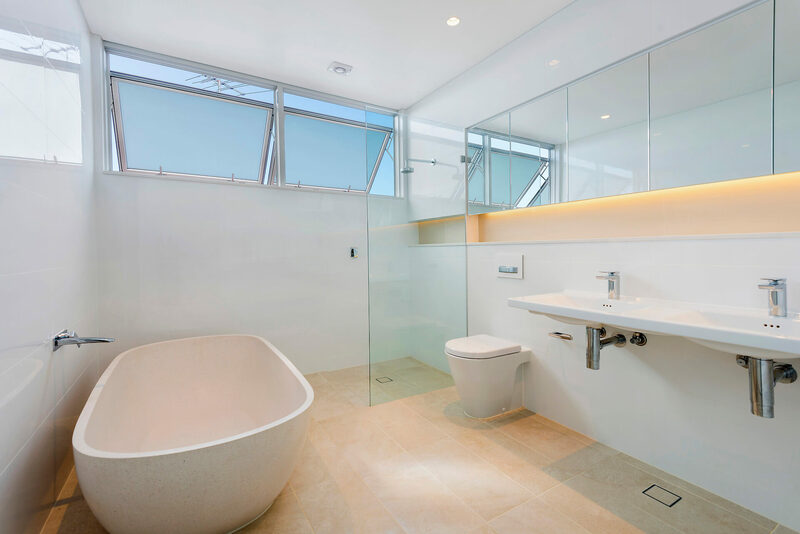 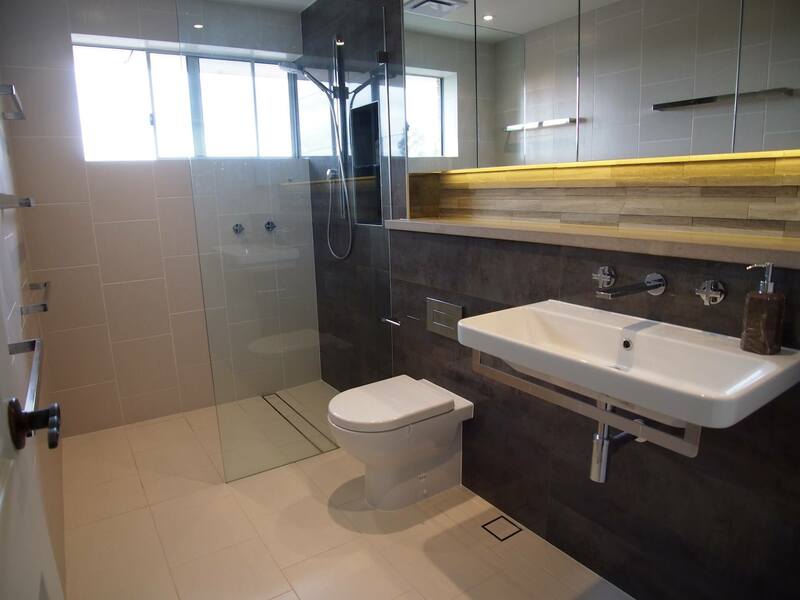 Within the bathroom gallery you will find a selection of images showcasing some of the various bathroom renovation projects that Look Design Group have had the pleasure of working on recently. 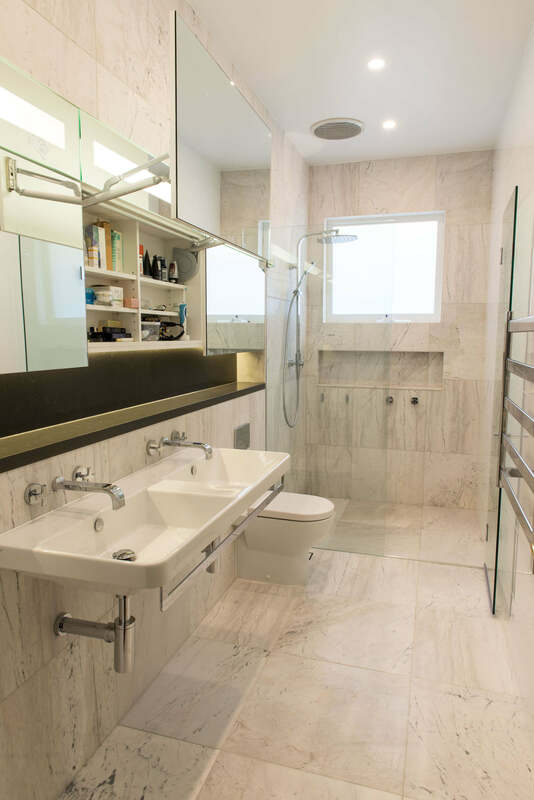 It is set up as a helpful image resource for those researching their own bathroom design and an insightful look at the creative abilities of Look Design Group. 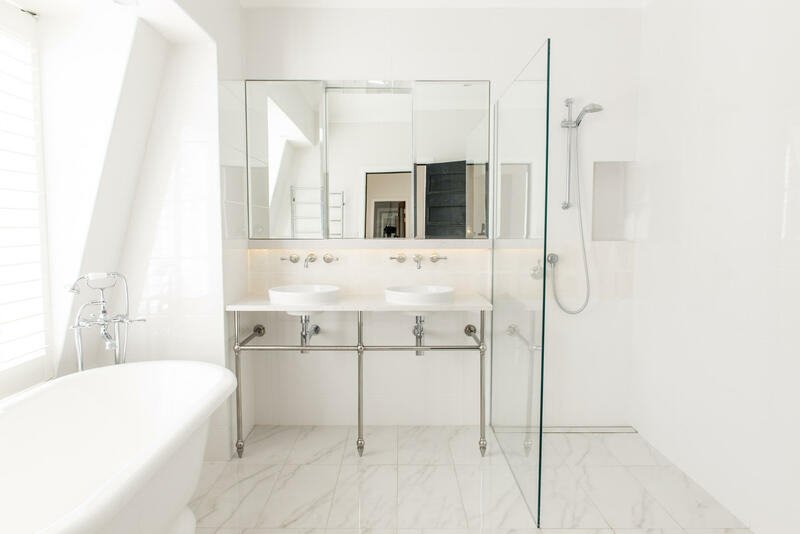 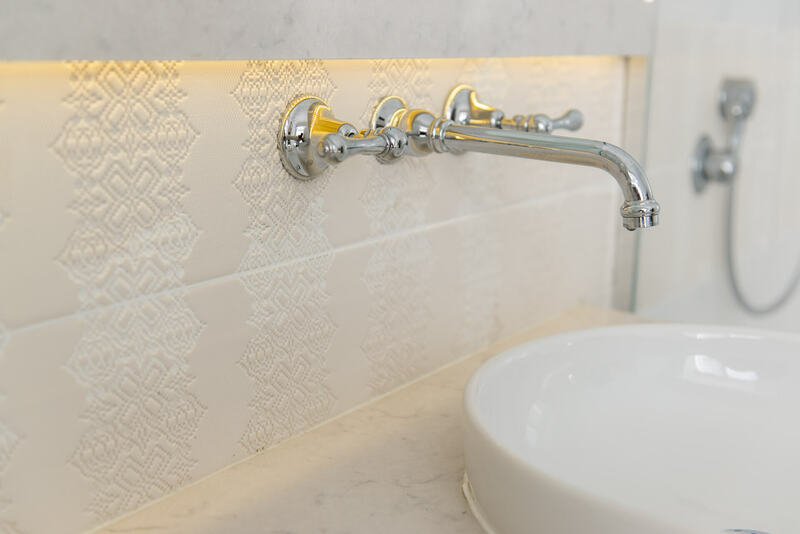 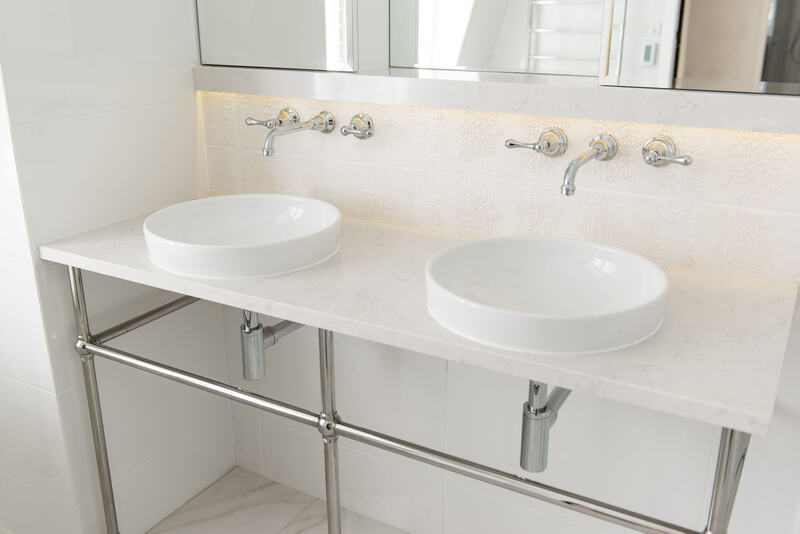 Our Beautiful Bathroom Design guide steps you through the methodology used by Look when working with clients to ensure an outcome that is both functional and aesthetically pleasing. 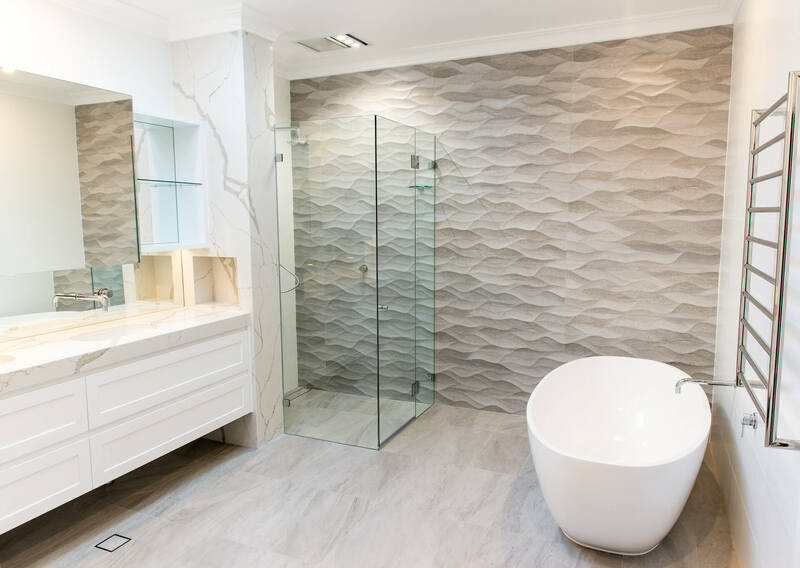 Follow the 5 key steps to create your own designer bathroom and if you get stuck, we would be only too happy to assist you further. 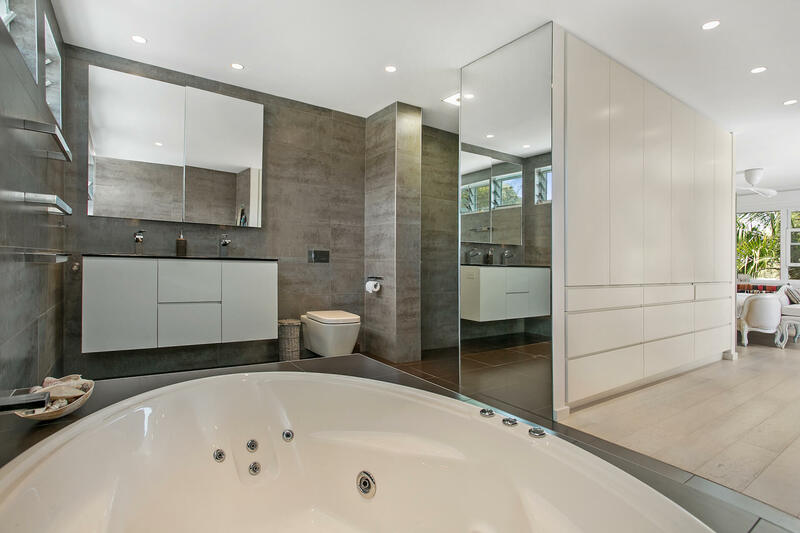 Contact us via our contact page for your free copy of our Beautiful Bathroom Design. 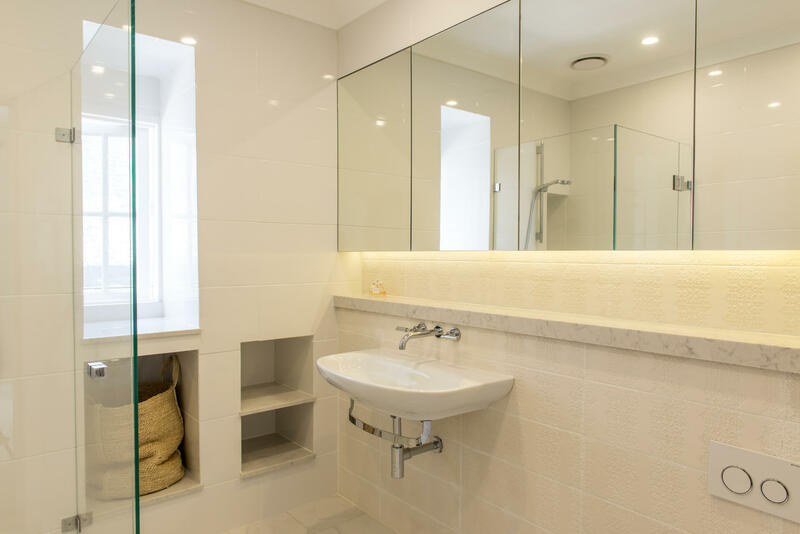 Renovating with the assistance of a suitably qualified Interior Architect will ensure your renovation will be a very rewarding and exciting experience. 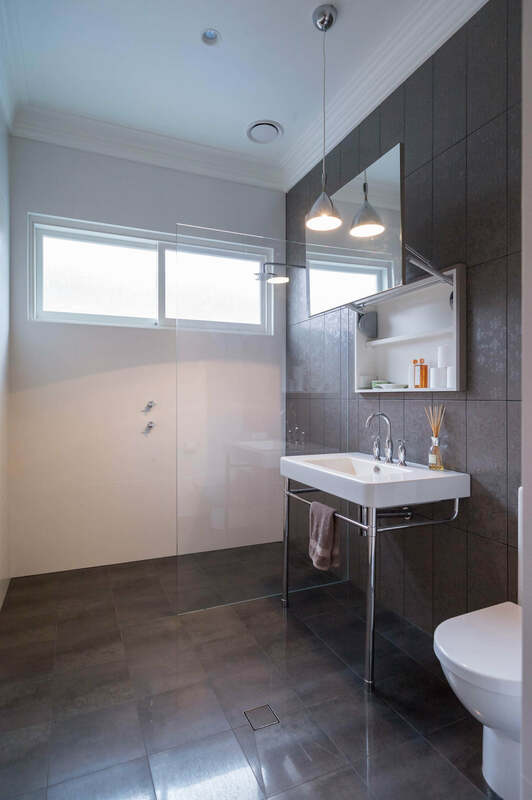 Look’s Design Principle, Natalie Andersen, holds a Bachelor of Interior Architecture in addition to a Diploma of Interior Design and Decorating. 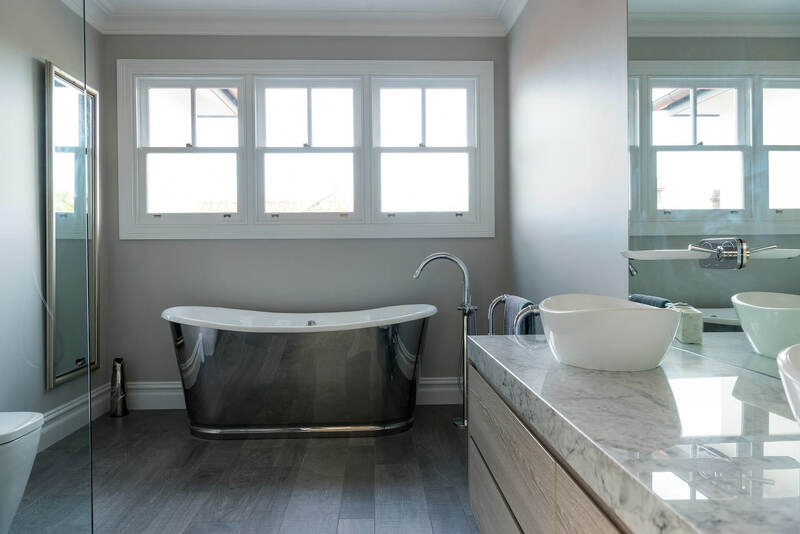 Under her direction, Look can provide you with a comprehensive suite of services that have been tailored over the past 17 years to assist astute home owners with their renovation and building projects. 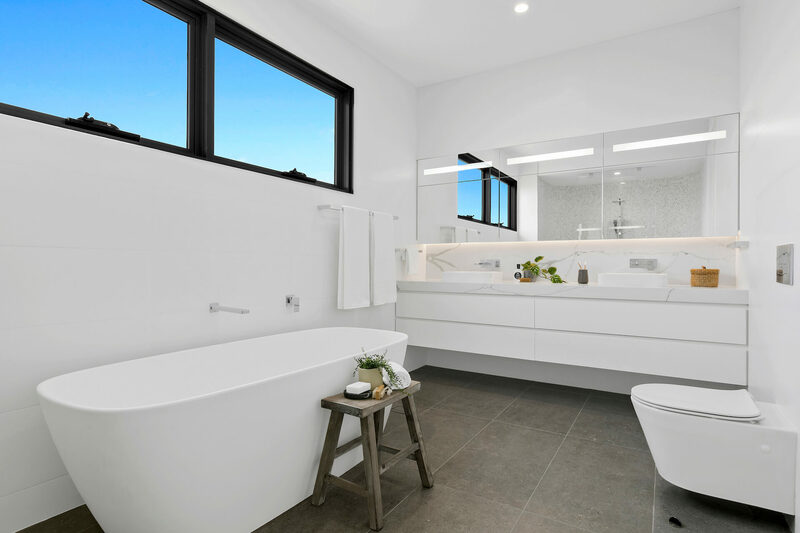 There are many ways in which Look can assist you with your project, beginning with ensuring you receive the necessary advice, construction drawings, documentation and all necessary Building Approvals prior to commencing your renovation project. 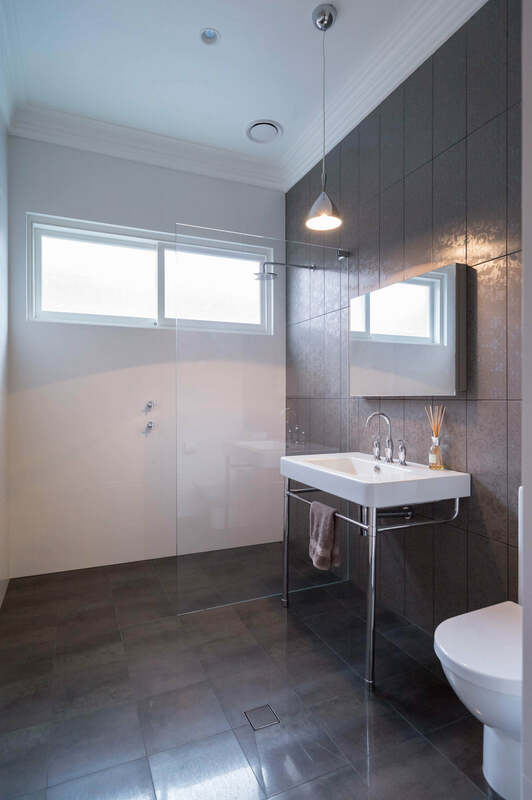 Even if you do not require a Building Approval, good construction drawings and documentation will assist you in cost effectively realising all of your best ideas. 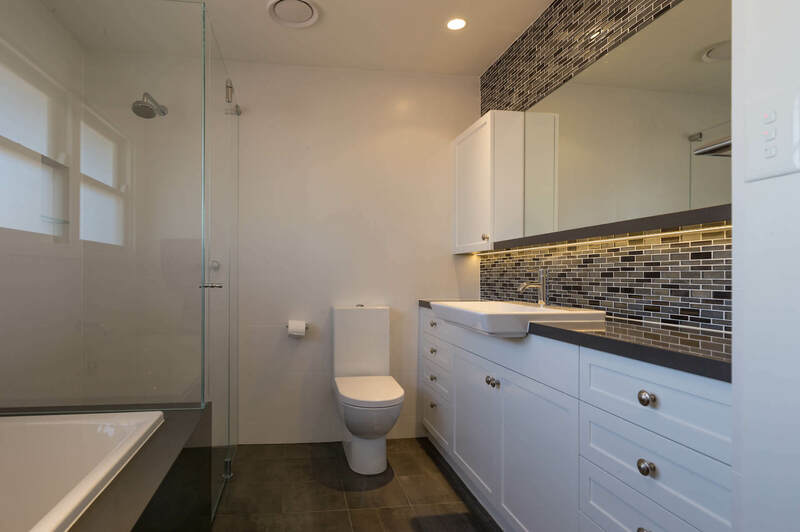 If either you or your trade professional have to guess how important aspects of your renovation are to be constructed, then needless frustration, time delays and cost overruns will be the end result rather than the rewarding and exciting experience you had hoped for. 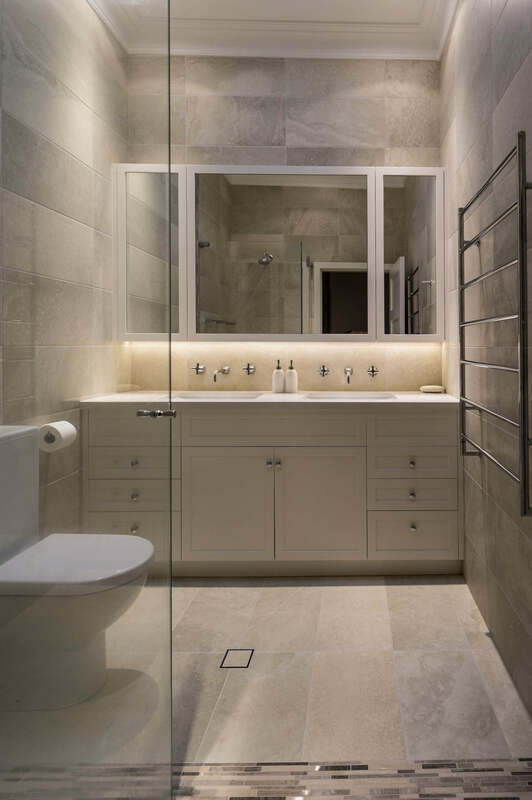 Look’s carefully considered design drawings and documentation will ensure you get the look you want, rather than your builder or trade professional’s interpretation. 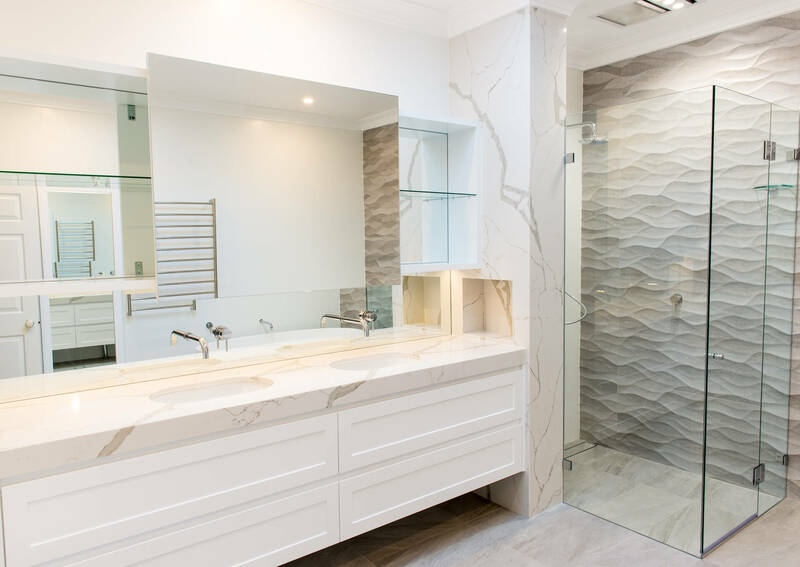 So if you are inspired to make changes to your home and would like a Design Fee Proposal for your project, simply call 0438 699 949 or email Natalie at natalie@lookdesigngroup.com.au to discuss your needs.